The influx of wealth into Silicon Valley has stirred up plenty of relationship drama. Both divorce lawyers and wedding planners are expecting to be very busy as people affected by Facebook’s IPO change their status for better or for worse. 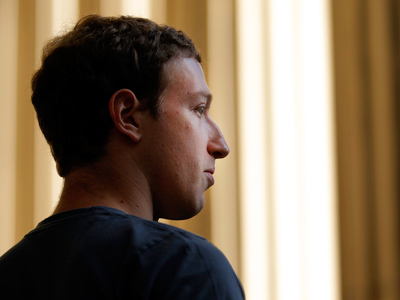 It’s been reported that social networks like Facebook are often cited in divorce proceedings. Over 20 per cent of cases involve the world’s largest networking site – with spouses caught posting flirtatious wall messages, reconnecting with old flings or simply meeting random people. But this time around, the alimony hearings have nothing to do with using Facebook itself, and everything to do with its IPO. 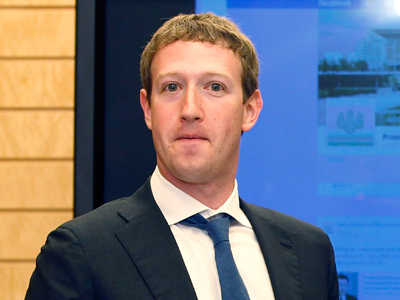 When it went public on May 18, Facebook reportedly created 850 millionaires, nearly 600 of whom are current Facebook employees. According to family lawyer Steve Cone, these tech professionals might find themselves heading for the divorce court. “When Google went public, there was a wave of divorces. When Cisco went public there was a wave of divorces,” Cone told the Financial Times. 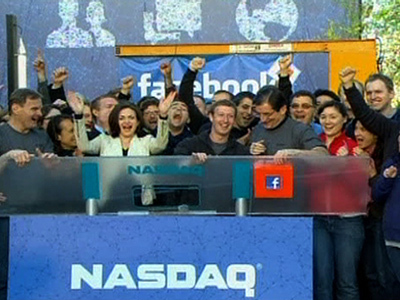 “I expect a similar wave shortly after Facebook goes public." So how does feeling like a million dollars make you want to ditch your spouse? Nobel prize-winning economist Dr Gary Becker believes that men who have come into wealth have an incentive to divorce because they think they can better their situation. “They feel, given their status now, they can find other people of a type that appeals to them more than when they got married,” he said in an interview with the New York Times. But it’s not all doom and gloom. Silicon Valley wedding planners say the newly-minted millionaires – especially the ones employed by Facebook – are in their 20s and 30s, which should actually make them want to settle down. And while the romantics will cite Facebook CEO Mark Zuckerberg as the perfect example (he got married to his college sweetheart Priscilla Chan right after Facebook began trading on NASDAQ), skeptics give a totally different reason for the nuptials. Because the wedding was after the IPO, Zuckerberg’s bride will not be entitled to half his fortune in the event of a divorce. But all this is still speculation. For now, the only certain outcome of the social network going public is a worrying drop in share price – something that all those new millionaires are bound to be concerned by.